I am so silly. 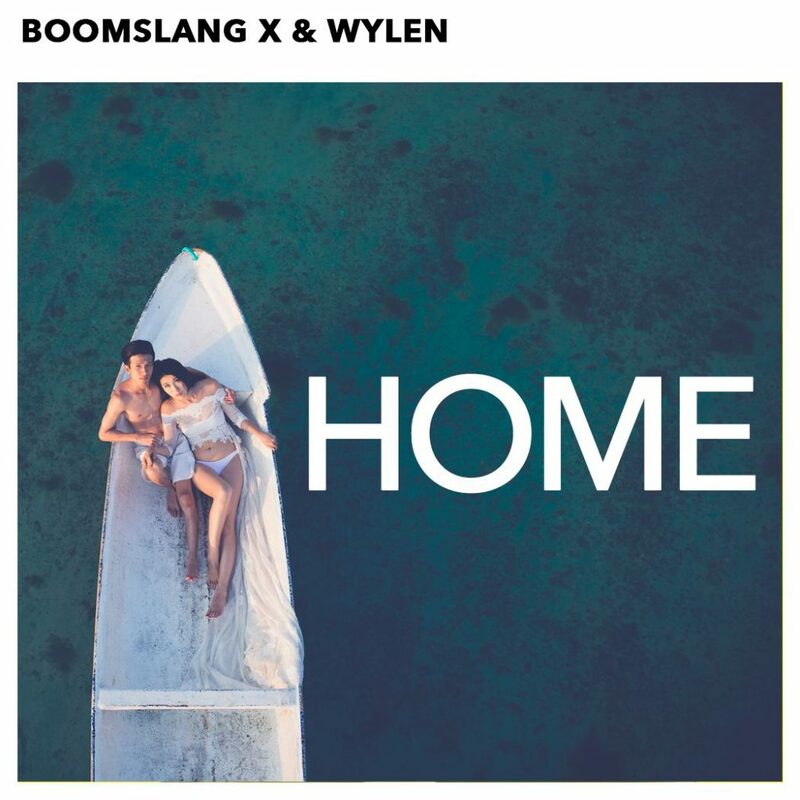 Boomslang X tells me he has a new track and I completely forget about it. To be fair, he never sent it to me and I get plenty of those messages. Still, I will take the L on this one. This is a track you need to check out because his collaboration with Wylen is something magical. They have sent me on a wave of feels in my own “Home.” It is a track that will bring you to the depths of your emotions and take you on a roller coaster ride. Wylen’s vocals on this track are bar none perfect for the production and I would love to hear them team up more often. Check it out now!